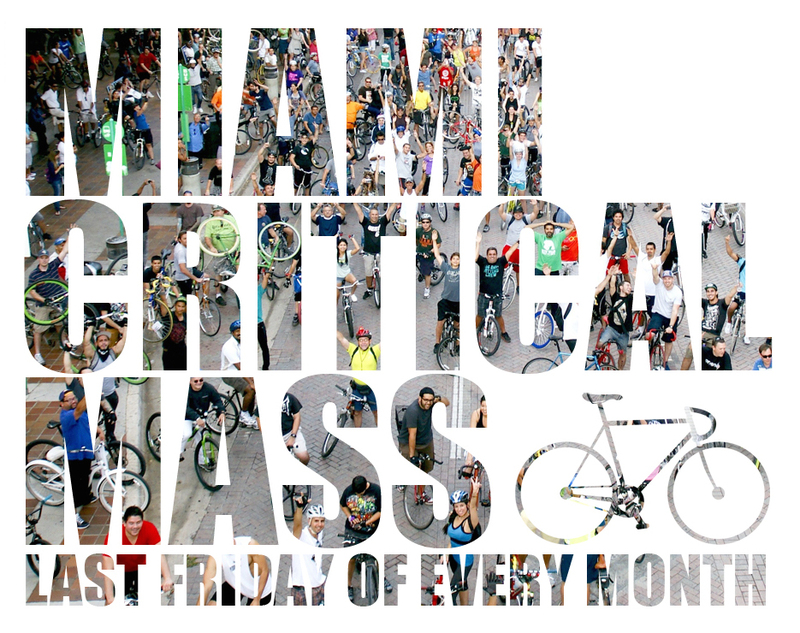 The ride will be going through Little Havana, West Flagler, Coral Gables, Miracle Mile, Coral Way, Shenandoah, The Roads, Brickell, and Downtown. 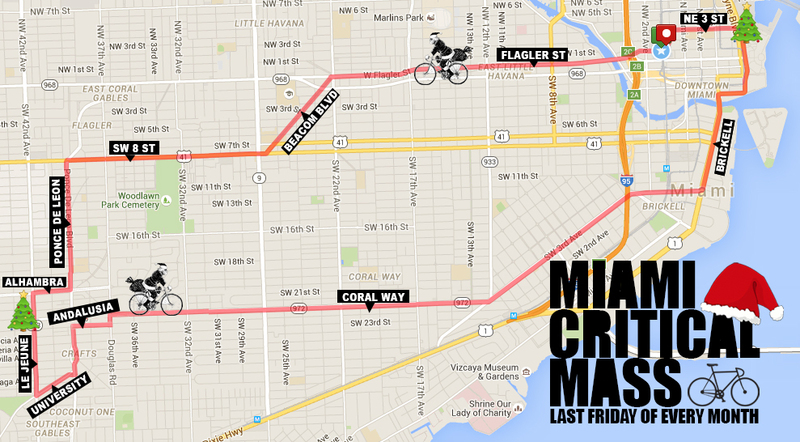 Total distance is approximately 13 miles. 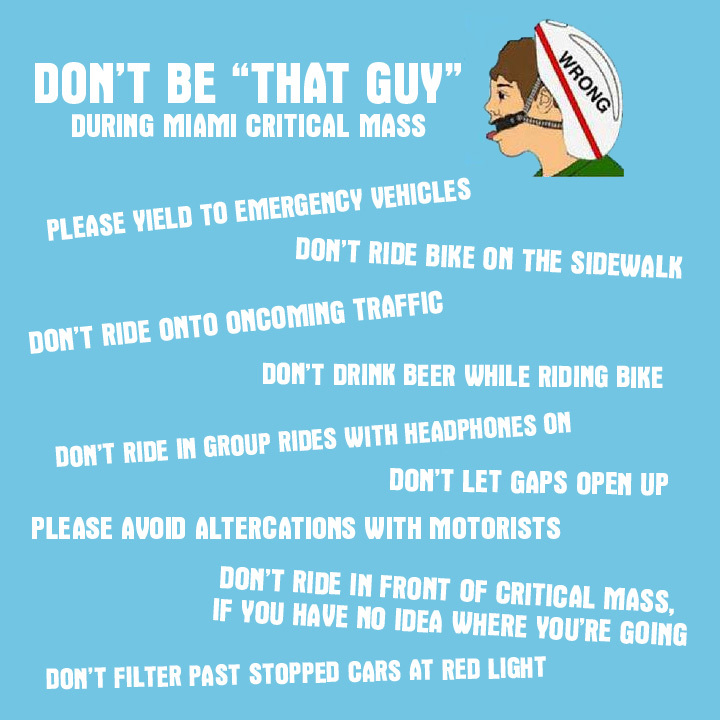 Make sure you come prepared and read The Ultimate Beginner's Guide to Bicycling. 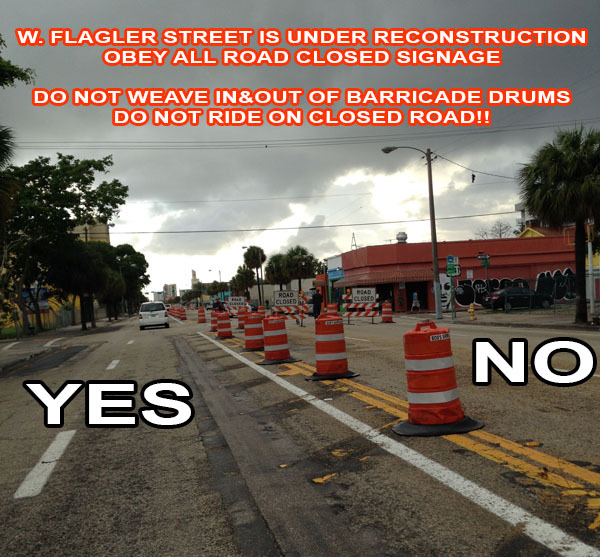 W. Flagler Street is under reconstruction. Only 2 lanes are open, please obey all road closed signage. Do not weave in & out of barricade drums. Do not ride on closed lanes! Rent a bike at the start of the ride from CitiBike.